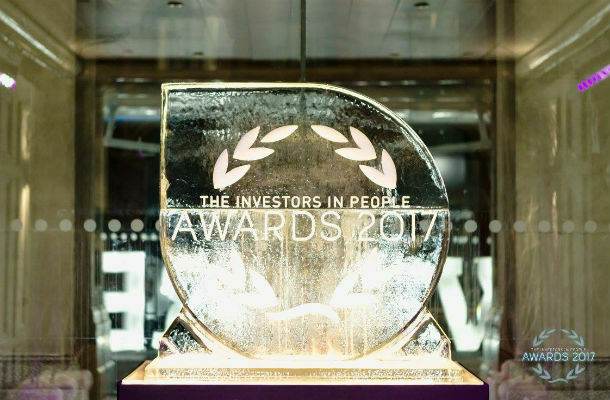 The current number of employees working for an Investors in People accredited organisation is 2.7 million. This means that our work impacts communities of all shapes and sizes in more than fifty countries, from the UK to the Philippines. We give to our community insights into their current people management performance by translating employee feedback into actionable change. We celebrate the successes of businesses in our Community at our annual IIP Awards ceremony. Since achieving Community Interest Company status, we have continued to pursue our social purpose with an operating model that enables us to respond more quickly to the wants and aspirations of our community. We operate knowing that for every organisation we help, the community of workers within that business will enjoy a better working life. Our CIC status reminds us that our over-arching strategy is to help business communities, and the people within them, thrive. In the last two years our social mission has changed as a result of our transition to a Community Interest Company (CIC). Our purpose has always had a social, community-focused dimension. Since our start as a CIC, we have striven to prove the good that better people management can deliver for a business and its community. This was proven in our Job Exodus 2018 results. We sought to understand why people working in the UK might be looking for a new job in the new year. Our results showed that 49% of people who were planning a job change were motivated by poor management in their current organisation. We also provided research into how the UK workforce feels about mental health at work. We found that 80% of employees have experienced stress at work. We produced a report that helps employers understand how they could structure work and office culture to meet the needs of their people. This insight is vital to creating more open workplaces where mental health has no stigma. 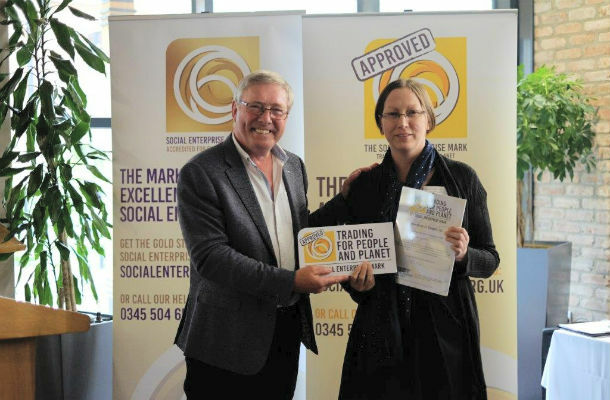 Last year we were awarded the Social Enterprise Mark. This achievement is reserved for organisations whose primary purpose is improving the state of things for people and for the planet. We have also worked with Social Enterprise Mark CIC on their ‘BeyondTheBadge’ campaign which urges businesses to continue to work at their internal practices even after they’ve successfully received an external accreditation. This is vital in maintaining the rigour and value of third-party accolades. As an organisation, we enjoy team building exercises revolving around community benefit. Last month saw sessions from team leaders on important areas of work. We also asked our team to build and paint playhouses for disadvantaged children in the community. This was an enjoyable and creative activity for the team. 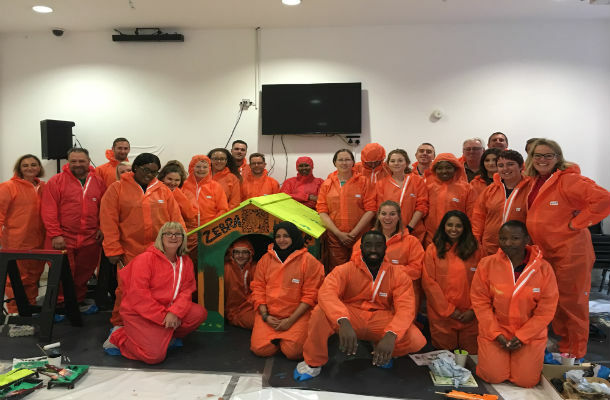 We all bonded over the sense that we were spending our Away Day doing something that has a positive impact for children in the local community. We are pleased that there is growing awareness that business leaders are safeguarding the physical, social and psychological wellness of their people. This is part of any viable people management strategy. We will continue to support businesses empower their people with our Standard accreditation and our Health & Wellbeing Award. We will continue to drive better workplaces in the UK and beyond.